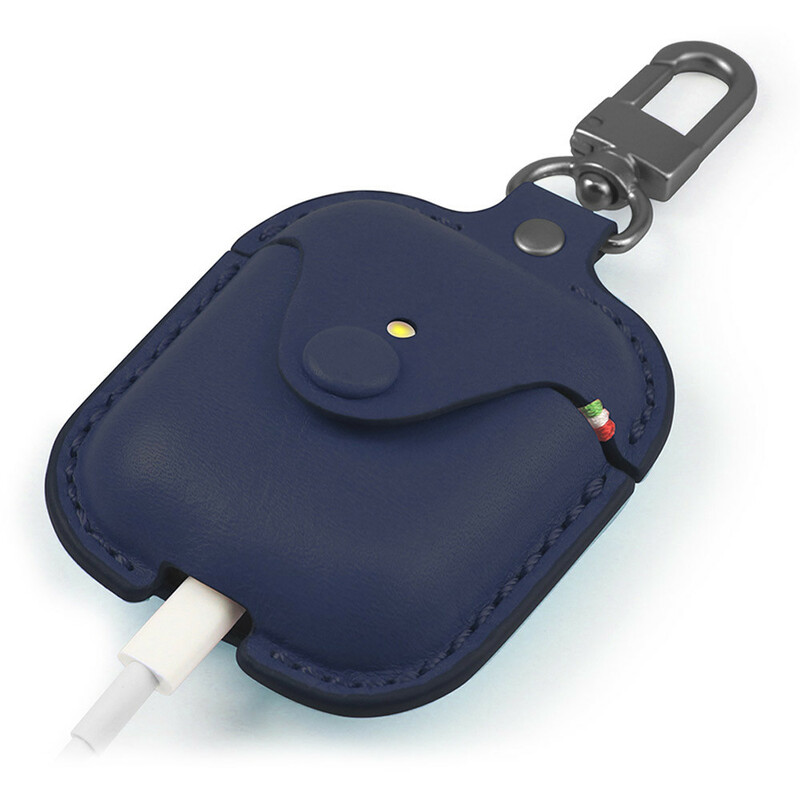 Leather Case brings a new class of luxury to your AirPods. It is crafted with Premium genuine Leather and handmade exquisitely by master craftsmen. 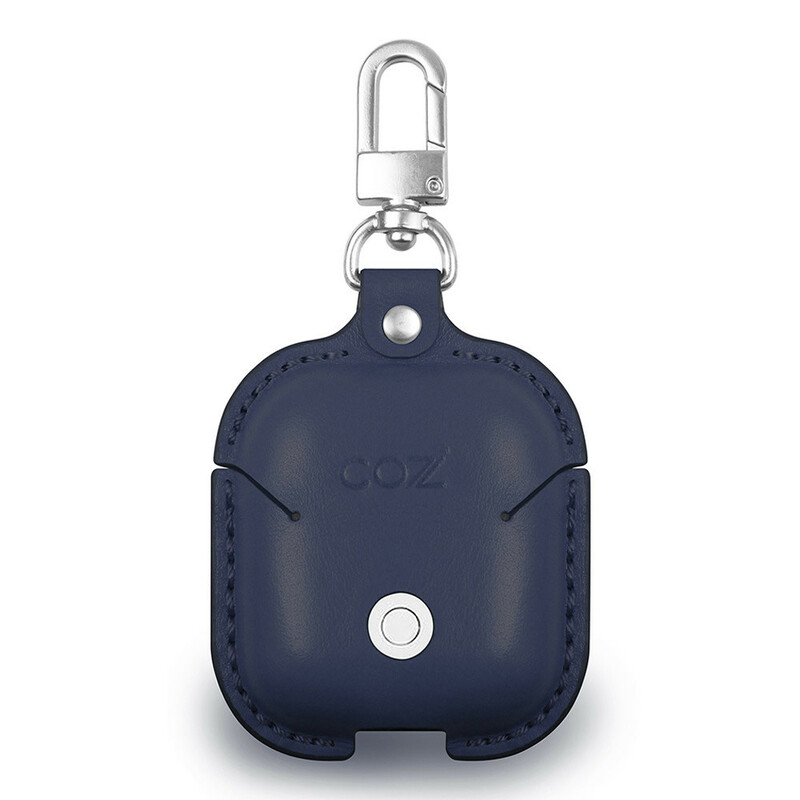 Made from an impact-resistant, thermoforming leather, semi-hard shell and suede lining, this leather case comes with a metal loop, from which you can easily and securely hang your Airpods. 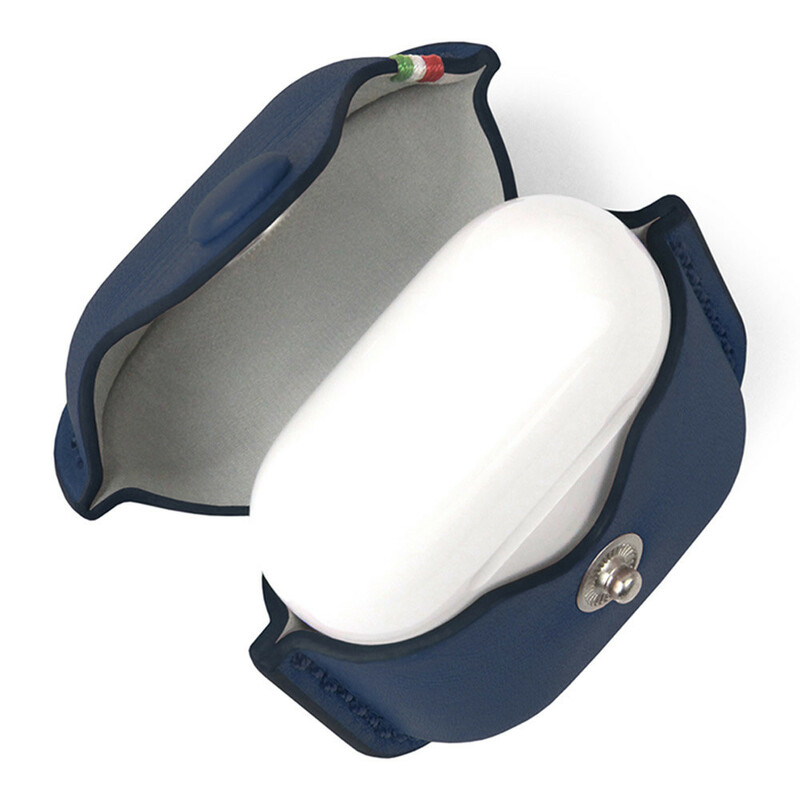 This form-fitting case provides you with full access to the connector and button, and protects your AirPods against bumps and scratches. 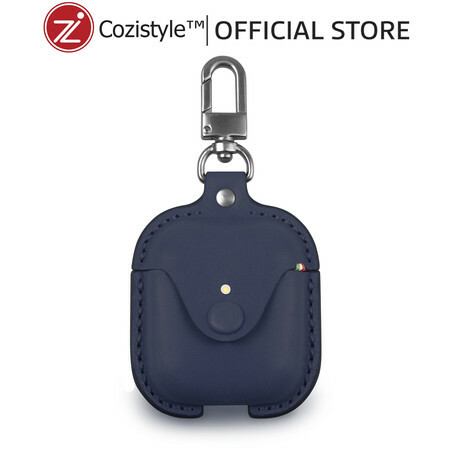 Made from premium genuine leather, this fashionable, beautiful and natural-looking unique design is available in various vibrant colors giving it a modest luxurious look and enabling you to express your own style.